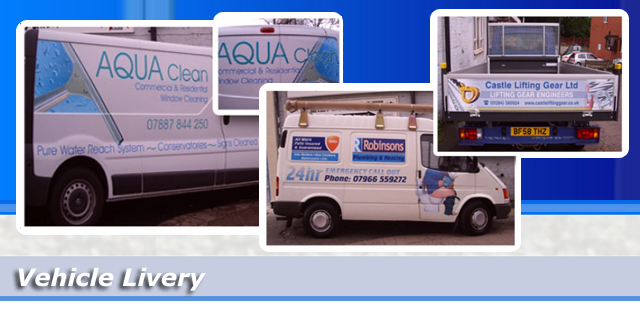 Here at Sign Wizard we believe it is a necessity that your company vehicle is sign-written. This is a mobile advertisement that is seen every day by numerous people. Sone of which could turn into future customers. whether its a discreet company logoand website to full blown vehicle livery we can make sure that your vehicle signage works for you! Sign Wizards offer a complete vehicle livery service from simple vinyl cut text, to full colour printed 40` curtain sided trailers. We hold templates for most vehicles from small cars, vans, lorries and even buses. We design the layout so you can get a very clear idea of what your finished vehicle will look like. Our usual design process for vehicle signage is. Taking all of the important informatrion from the customer, photographs taken of the vehicle, and then one of out designers will produce visuals of what your vehicle will look like, much better than the boring old vehicle outline method!